You’ve probably seen the movies but have you read the books? The Fellowship of the Ring, The Two Towers and The Return of the King are all time classics which would be on my “books to read before you die” list. 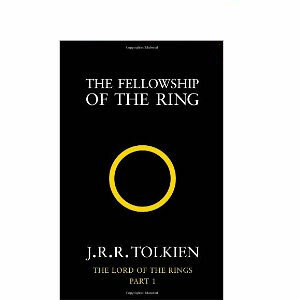 Tolkiens fantasy trilogy are a must read along with the prequel to this trilogy, The Hobbit, which is also about to hit the big screen.